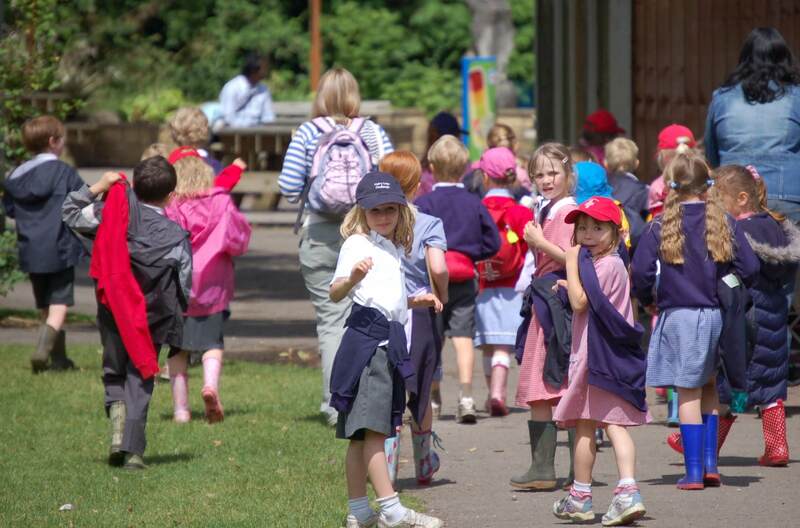 Bring your pupils along for a visit to Beale Park, and discover all that the Park has to offer. We encourage learning outside the classroom and have a variety of self-led worksheets to help school groups find out more about the plants, animals and birds living in the Park. If you want something a little more hands-on, you can hire the use of the Park’s pond dipping equipment or take part in one of our conservation workshops. We believe that our diverse range of animals and birds, along with our adventure playgrounds, provides a wild and informative day out for both teachers and school children. For more information on our education sessions, please refer to more detailed information below or contact the Park on 01189 767480.